The man was the sole occupant of the car. A MAN HAS died in a single-vehicle collision that occurred at Cloughna, Co Carlow yesterday morning. A male driver in his 70s was fatally injured when the car he was driving struck a concrete wall at around 8.30am. This stretch of road was closed to facilitate an examination by Garda Forensic Collision Investigators but has since reopened. The local coroner has been notified. 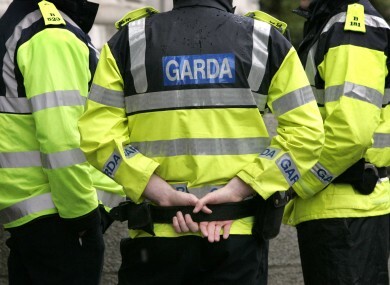 Gardaí at Carlow are investigating, and appealing for witnesses to contact Carlow Garda Station on 059-9136620 the Garda Confidential Telephone Line 1800 666 111 or any garda station. Email “Man (70s) dies after car hits concrete wall in Carlow”. Feedback on “Man (70s) dies after car hits concrete wall in Carlow”.